Mithro rants about stuff : First V2 “HDMI2USB Production Board” constructed! Posted by mithro on Sunday, July 5, 2015, at 2:47 pm. 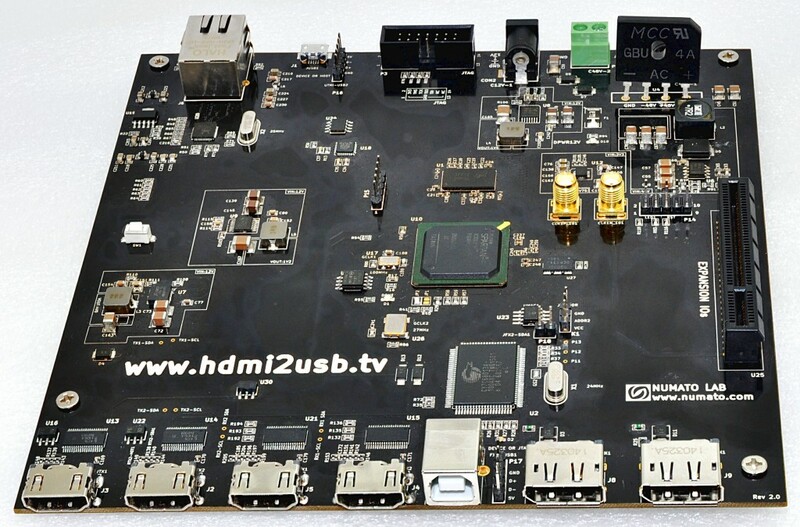 Filed under Hardware, HDMI2USB, TimVideos.us. Follow any responses to this post with its comments RSS feed. You can post a comment or trackback from your blog.